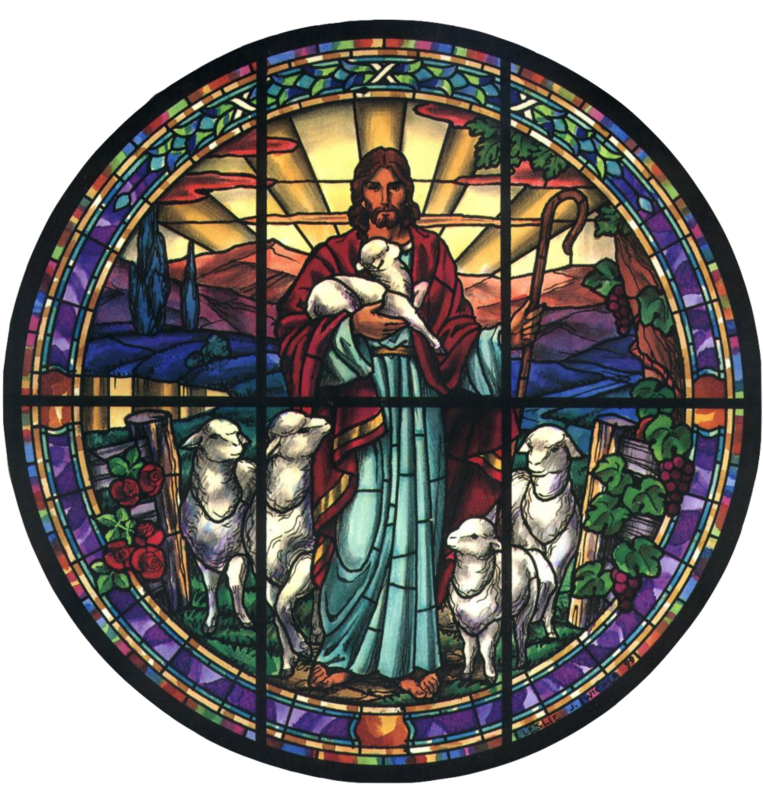 The Shepherd Society was established to recognize those special people who have made a future commitment to the Good Shepherd though a planned gift. The Shepherd Society honors those who love for Good Shepherd inspired them to remember Good Shepherd as part of their family in their end of life planning. Their legacy will support Good Shepherd’s mission and ministries into the future. When people make an estate provision for the church and count themselves as members of an Episcopal Legacy Society, they are not just receiving recognition, but giving witness to their faith through the church. Following their leadership and witness, we hope others will be inspired to do likewise and make their own provisions for Good Shepherd. The only requirement to be included in the Shepherd Society is to notify the church office that Good Shepherd has been included in your estate plan. To become an inaugural member of the Shepherd Society, please create your legacy gift and notify the church by June 2019. We invite you to join us and be part of the celebration.